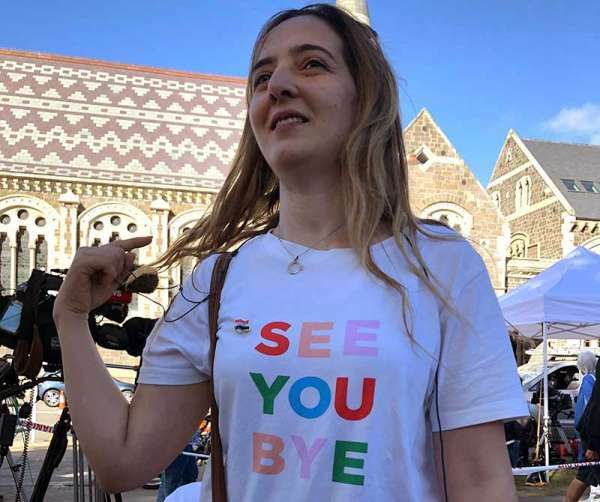 CHRISTCHURCH, New Zealand -- She wonders now if that moment was a prophecy, if her brother somehow knew it was the last time they'd see each other. Or maybe he was just teasing her, like he always did. But whatever the whole thing meant, Aya al-Umari likes to believe it was her brother's way of saying goodbye.